What kind of experience do you provide your donors? Ask your coworkers about your donor experience and you’ll probably hear positive feedback. You thank them in a timely fashion, you send an email newsletter a couple times a year, you celebrate them at your annual fundraising event. You’re doing everything nonprofit fundraisers have always done—ask, thank, repeat. Now ask your donors to describe their experience with your nonprofit? You’d be surprised how many donors say they want to hear from organizations they care about more often. Or that the information being shared isn’t relevant to them. Or that they feel like a number, not an individual. Donors today want more access to your organization. We live in a world where anyone can search for information on Google, receive “Top Suggestions” emails from Netflix, and create wish lists on Amazon. Nonprofits who provide the same kind of personalized attention to their donors and curate their experience are donor-centric. And their donors are delighted and more likely to give again and again. To focus on creating this kind of relationship with your donors, you need the proper technology, starting with a donor management system that includes accurate donor data, designed communications, and branded online fundraising pages. Take Network for Good customer, Alpha Chi Rho, for example. After COO/director of development Jay Anhorn and his team prioritized donor data, the organization saw a broader range of success compared to previous years. By tracking and utilizing this data (including donor profiles, giving history, communications received, and donor segments or groups), Alpha Chi Rho revitalized their donor experience, grew their donor base by 41 percent, and increased giving by 25 percent in just one year. Donor-Focused vs Donor-Centric: Which Experience Are You? Ask yourself this question…are you providing a donor-focused experience or a donor-centric one? One approach focuses on your organization and the work you do. The other focuses on the donor and the impact they have. A donor-focused experience keeps donors on the outside of your organization. You update them, sure, but after the fact. They’re not part of your process. They don’t have input in your decisions. A donor-centric experience puts donors at the heart of everything you do and say. And not just when you’re face-to-face. Donor-centric means you’re thinking like your donor, soliciting their opinion, putting their needs and wants first, and creating new ways for them to connect with you. Which would you want to be a part of? So what does it take to be donor-centric? It’s pretty easy, actually. There’s a reason the movie Inside Out was so popular. It tapped into what people felt at their core, and validated those feelings. It tapped into a human, emotional need; not just a want. It’s the same for your donors. They need to save the animals, protect the environment, or make their community better. But what do they want? How do they want to feel when they donate or volunteer or attend an event? Remember, the act of donating is an emotional one. Put yourself in your donor’s shoes. What kind of experience do you want to have? Is it intimate, one-on-one conversations or formal parties? Is it direct mail and handwritten notes, or email blasts and text messages. 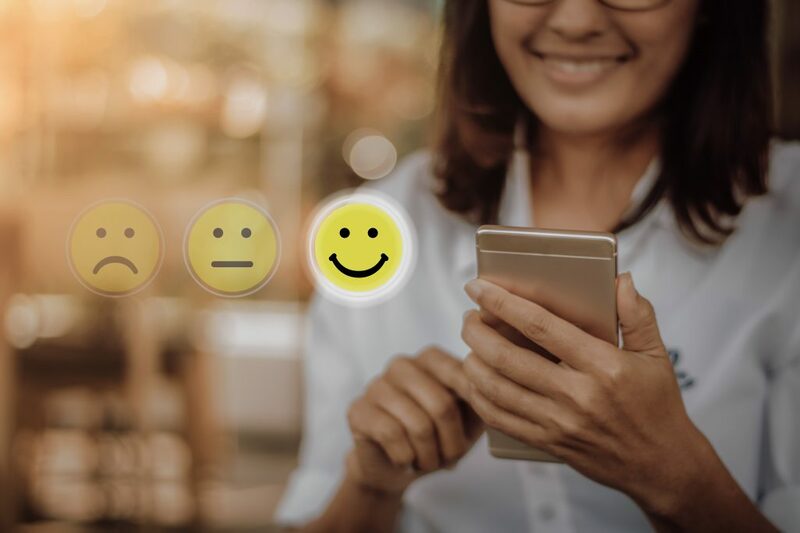 Tailor your donor experience to match the type and quality of experience your donors really want—not what you think they want. Know what motivates your donors. Get to know your donors so that you can communicate with them in ways they will respond to. What interests them about your work? What programs or events excite them? Why are they passionate about these things? Lead every staff or board decision with what motivates your donors to ensure you’re offering a memorable experience that will keep your donors coming back. Too often nonprofits only reach out to donors with an appeal. The communications in between the appeals are the foundation of your relationship. Send a weekly e-newsletter, rather than monthly. Post daily on social media and engage with your followers. Make sure your thank yous share how a donor’s gift will be used. Go above and beyond and share the results of your campaigns and events to remind donors of the good they do. Who are your core donors? Regardless of their gift size, these donors have proven a deep level of commitment to your nonprofit. It’s essential to the health of your organization to know what keeps them coming back to you. Surveys and focus groups are great ways to gather donor input. Are you leaving the impression you think you are? Do you and your donors have the same opinion of what’s important to your organization? Really listen to their feedback and find ways to implement their ideas. Implement these elements into your donor experience and you’ll notice the difference. More importantly, so will your donors. Find out how Network for Good can help. Get started today!